Environmental Leader, UN Goodwill Ambassador for Youth & Advisory Board Member at The Gateway School of Mumbai. 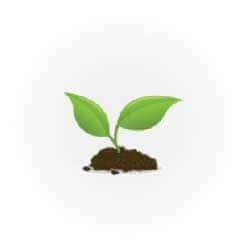 We are firm believers in being as environmentally sustainable as possible. Protecting our ecology and conserving natural resources is one of the keystones of our operations. 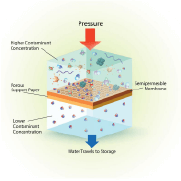 We have two Reverse Osmosis plants. The objective of this system is to purify the water in order to remove the contaminants and make as much as 80% of it reusable. 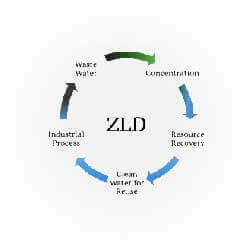 Our ZLD (Zero Liquid Discharge) systems are designed to recycle waste water and recover the maximum amount of water that is reusable. The salts and other elements are harvested and disposed off in an environmentally friendly manner. From the time the product is formulated in our R&D facility to the time it emerges from our manufacturing unit, we ensure that it is “greened” at every stage of the process. As a result, we save precious natural resources, particularly water, and ensure that the product is as sustainably produced as possible. All the molecules we produce adhere to strict global norms on health and safety and we proactively deploy energy and resource efficient processes to ensure that we are as sustainable in our operations as possible. 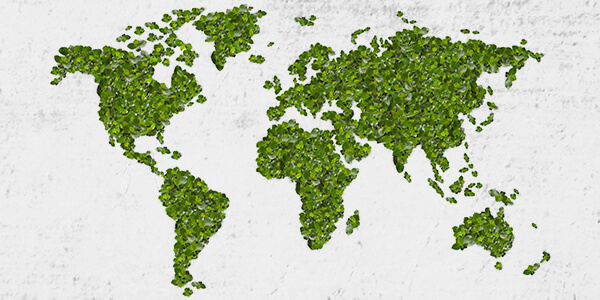 Our Camphor division has adopted a sustainable sourcing policy for key elements such as Turpentine Oil and alpha-Pinene, which are essential raw materials for our products. Turpentine oil, which is derived from the resin of coniferous trees such as Pine, is sourced from a diverse range of geographies. Our plant is so designed that we are one of the few manufacturers who can use turpentine oil that has been derived from anywhere in the world. This means that we are never dependent on a single region for turpentine oil, nor do we over-stress a single source, allowing for it to regenerate naturally.